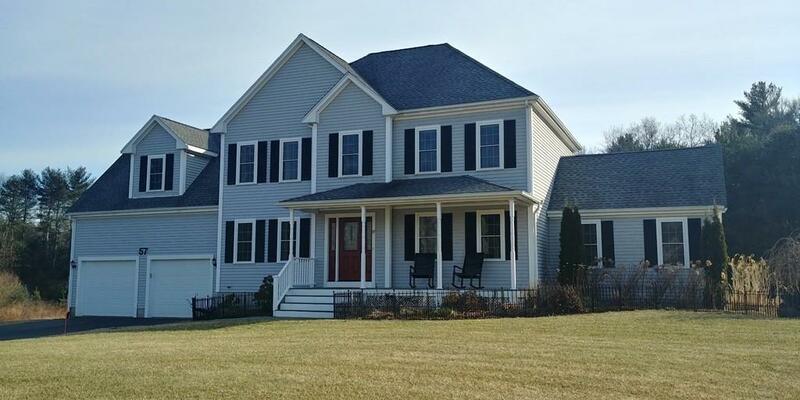 Less than 10 years young, this pristine & well maintained colonial featuring 4 beds & 2.5 baths is move in ready. 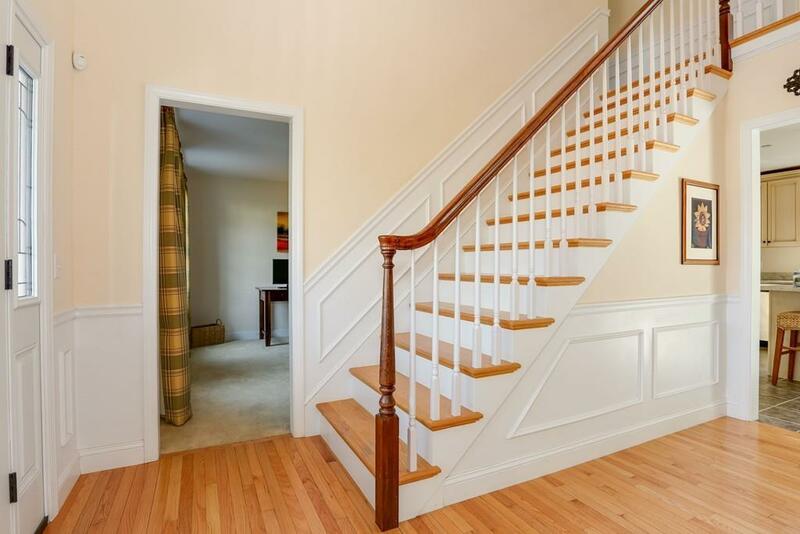 Many details can be noticed throughout the house such as beautiful crown moulding & wainscoting in the dining room, corner double vanity in master bath, wainscoting in the staircase & more! 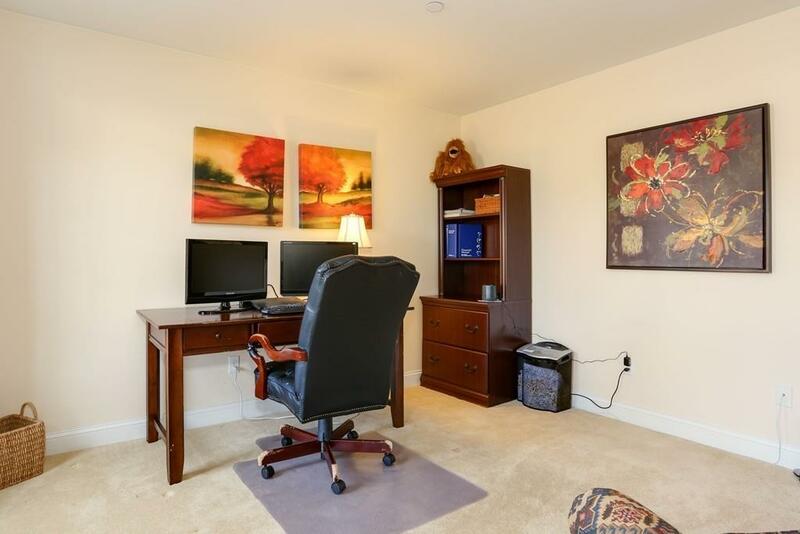 The first floor home office could also second as a formal living space. Granite countertops, SS appliances & center island complete the kitchen. Water filtration system also installed. Enjoy sitting at your table off of the kitchen overlooking your huge back yard, almost 3 acres! The family room has a gas fireplace, perfect for those cooler nights! Through the french doors to the composite deck will lead you to the paver patio & outdoor fireplace which is perfect for entertaining! The 2nd level consists of 4 bedrooms &2 full baths. The master en suite is huge! 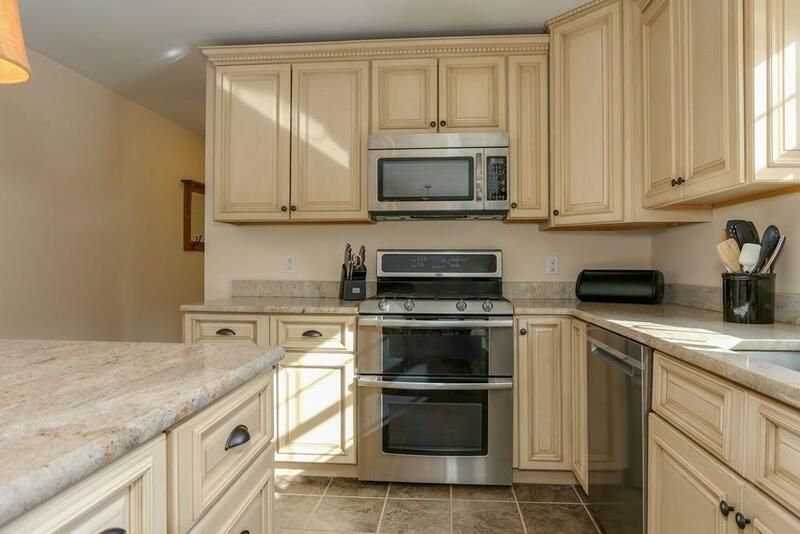 The walkout basement has great finishing potential and the 2 car garage completes this home. Listing courtesy of Team Evolve of Evolve Realty Group, Corp. Disclosures Home Owners in Neighborhood Are Responsible For 1/4 Of Snow Removal To The Circle And 1/4 Of Road Maintenance. Water Purification/Filtration System installed. Radon Mitigation System in Place. Whole House Sprinkler System installed. Listing provided courtesy of Team Evolve of Evolve Realty Group, Corp. The property listing data and information set forth herein were provided to MLS Property Information Network, Inc. from third party sources, including sellers, lessors and public records, and were compiled by MLS Property Information Network, Inc. The property listing data and information are for the personal, non commercial use of consumers having a good faith interest in purchasing or leasing listed properties of the type displayed to them and may not be used for any purpose other than to identify prospective properties which such consumers may have a good faith interest in purchasing or leasing. MLS Property Information Network, Inc. and its subscribers disclaim any and all representations and warranties as to the accuracy of the property listing data and information set forth herein. Data last updated 2019-04-23T12:48:11.277.